Jan Kerscher is a studio owner, music producer and musician based in Nuremberg, Germany. 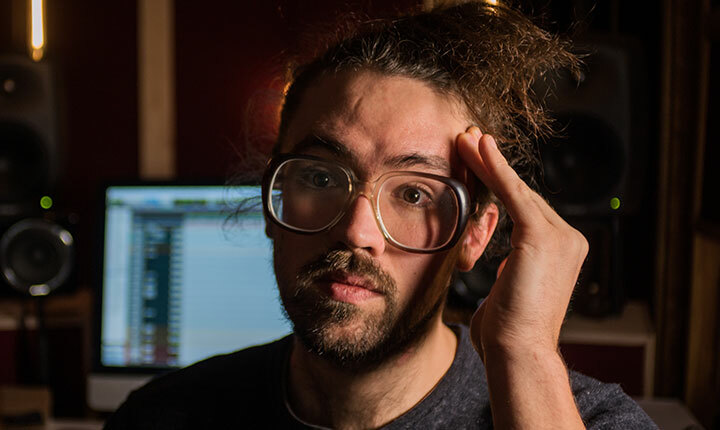 His multi-room facility Ghost City Recordings -built in 2009- has since accommodated many great bands from all over the globe including Karnivool, Hundreds, The Intersphere, EF, Tristan Brusch, Maeckes, A Tale Of Golden Keys and many more. As a record producer he has also been working with a number of luxemburgish artists, for example Mutiny On The Bounty, Tuys, Ice In My Eyes or the late INBORN!. His own personal music project answers to the name “Like Lovers” and will see the release of its first full length album in 2019.